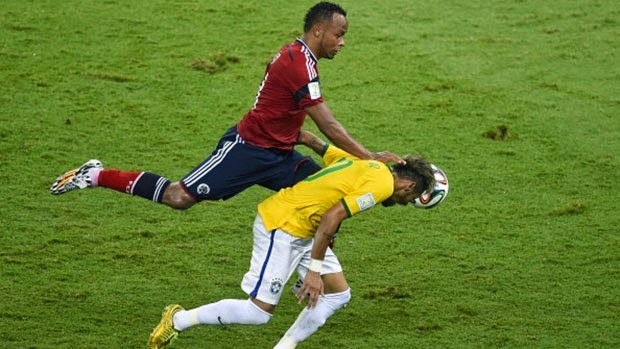 As we wrap up 2014 I have decided to look back into this summer’s World Cup and put together the 10 best sound bites that we had during this summer’s tournament. It was a good tournament, and one that used all spectrums of social media. It had a direct impact on the fans and viewers and gave us a different outlook on the games and emotions that the participants were feeling. Here are my ten favorite quotes from this year’s World Cup.